VIXX Ken's musical Jack the Ripper with splendid finale! 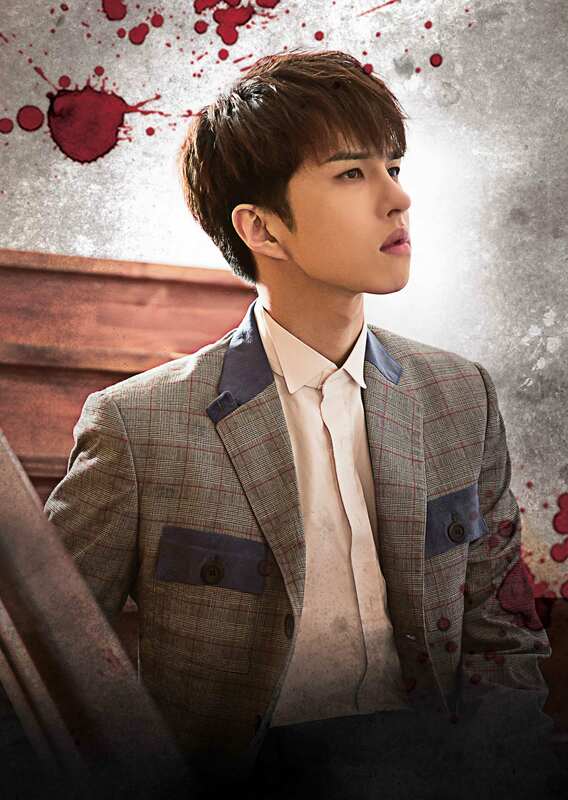 VIXX Ken has finished the musical Jack the Ripper with great success. Ken glitzed the finale of the musical "Jack the Ripper" on 31. Ken successfully finished his final performance, once again showed his power as a mainstream musical actor with the love of the audience, solidifying his position. Ken plays Daniel, a powerful medical surgeon who leads the case between the past and the present in the musical "Jack the Ripper," released various emotional acts and performed a breathtaking stage. Ken has been praised for his deep inner acting, with his rich sensibility and stable singing skills through his role as "Daniel," elaborately expressing the character of the character, adding vitality to his work and further growing up as a musical actor. Starting with his musical debut film "Chess" in 2015, Ken has been recognized for his singing and acting skills by appearing in various genres of films including "Cinderella," "Boys Over Flowers" and "Hamlet" to strengthen his position as a musical actor. Also, last year, the musical "Iron Mask" challenged twin brothers Louie and Phillip to get a standing ovation. Ken has successfully finished "Jack the Ripper",and he will continue his stage performance with the musical “Sonata of a Flame" starting April 26.